European Skier of the year voting’s are finally closed and the final results could not have been any tighter. Nevertheless you have spoken and because of that we proudly present your winners. 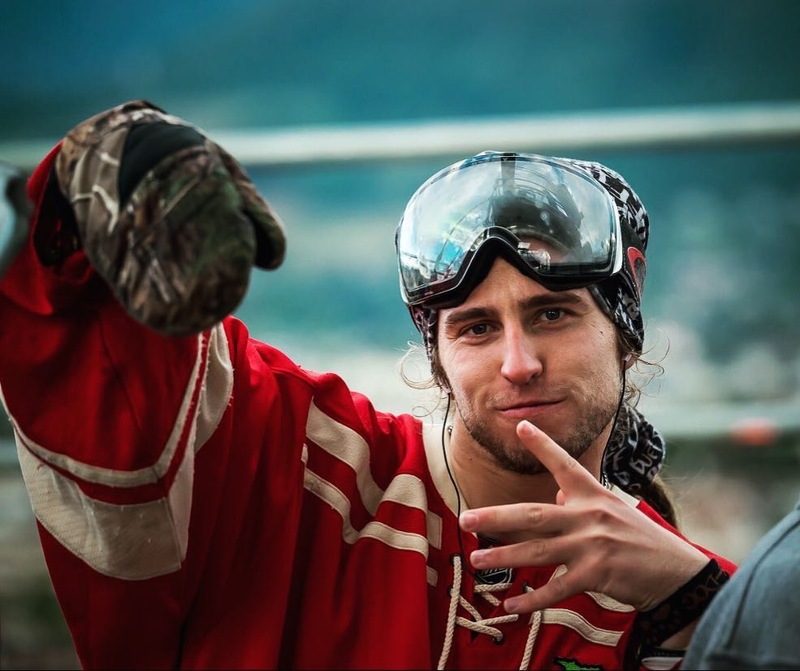 With a crazy competition season and an even crazier film season Henrik Harlaut has once again proven to be Europes number one Skier. Finishing 1st at the X-Games Big Air, at the Dew Tour, the High Five Festival Big Air, multiple World Cups, organizing his own event and producing one of the best and most innovative films in freeskiing to date Henrik’s year was one of a kind. There is not quite any athlete who can compare with Henrik. The Swede proves again and again that Skiing is his number one love, and he might have deserved the title European Skier of the Year more then anybody else. 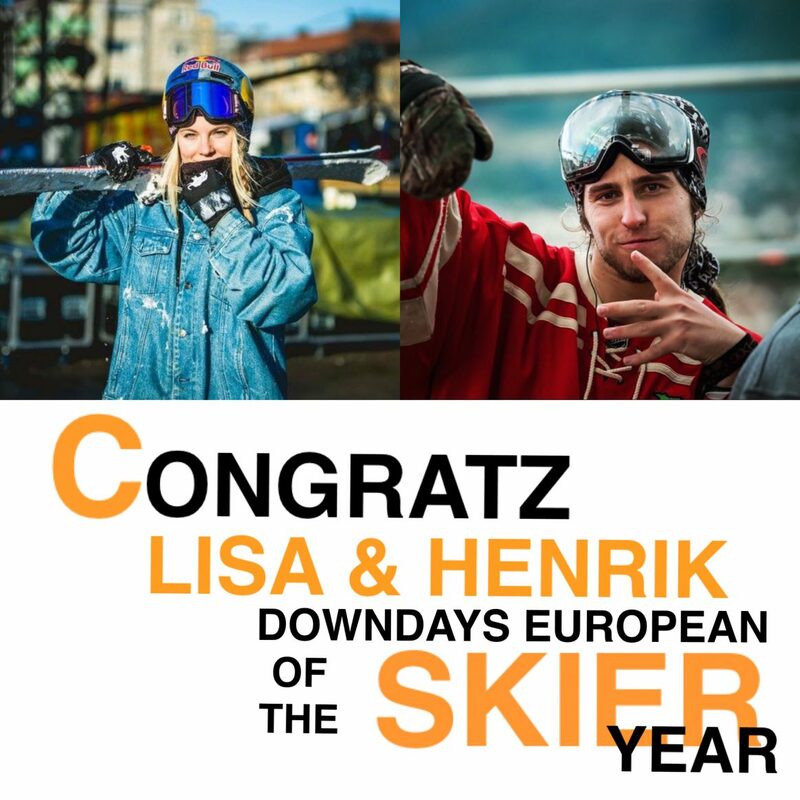 Lisa Zimmermann has once again topped the podium at the European Skier of the Year voting. 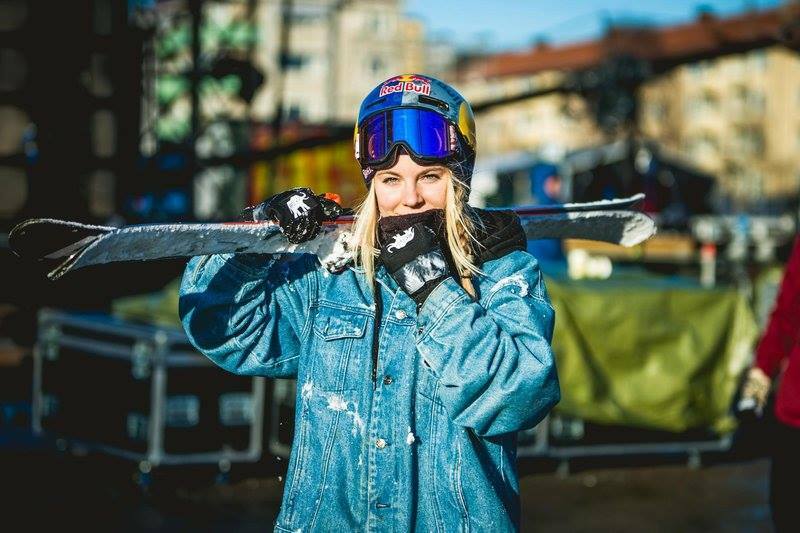 With trick innovations in the field of woman’s freeskiing Lisa always thrives to progress. After quite a success full competition season Lisa didn’t stop but laid down the first ever switch double “wooble” 10 at the Suzuki Nine Queens. Still at a very young age Lisa’s possibilities in the freeskiing industry and future trick innovations are yet to be seen. A huge THANKS TO EVERYONE WHO VOTED AND TO ALL OF OUR VALIANT COMPETITORS, AND CONGRATULATIONS AGAIN TO LISA AND Henrik!